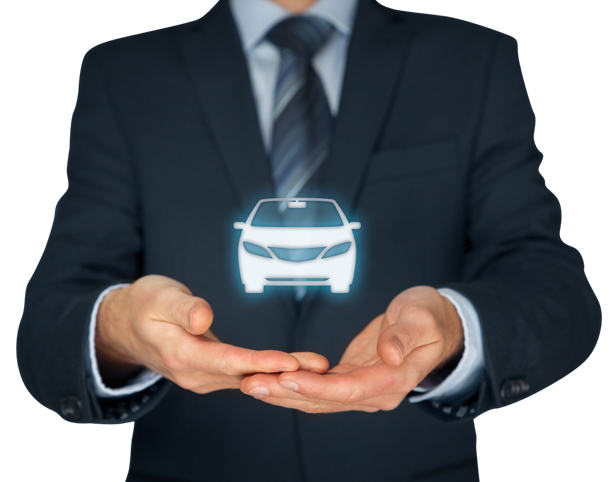 Hertz Lease Poland has offering tailored fleet solutions to corporate clients for over 10 years. Our products meet the ever changing clients requirements. We deliver services in key account management, procurement, funding, maintenance, fleet administration, management reporting. Our call centre provides daily service support. 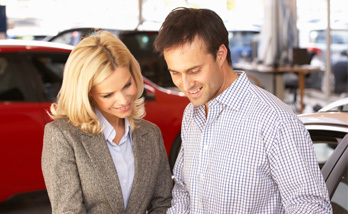 At Hertz Lease, delivery is our number one priority once a vehicle is ordered by a client. Many fleet providers operate a process driven approach to vehicle ordering, resulting in unnecessary delays in completing delivery. 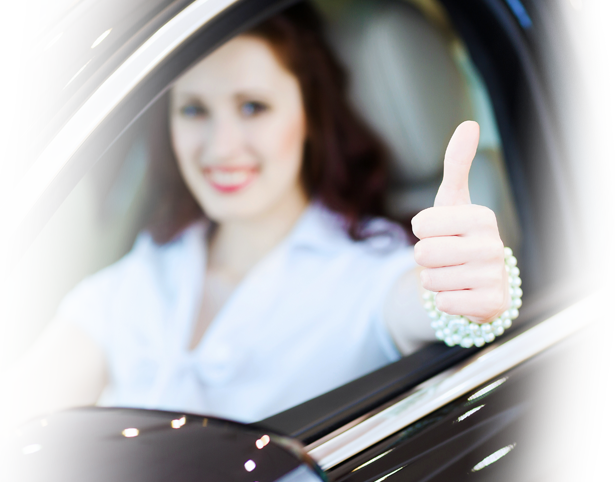 We purchase our vehicles from approved Hertz Lease suppliers and delivery lead times would be a determining factor in the selection of the supplier in each case. Hertz Lease Poland operates its call centre to handle the daily requirements of drivers. This direct line of contact ensures that there is strict adherence to service level requirements of our clients. Our service personnel are highly skilled in all aspects of motor maintenance, thus ensuring that the needs of drivers are dealt with in an efficient and professional manner. We operate a wide network of approved service providers throughout Poland and drivers are catered for in their locality.